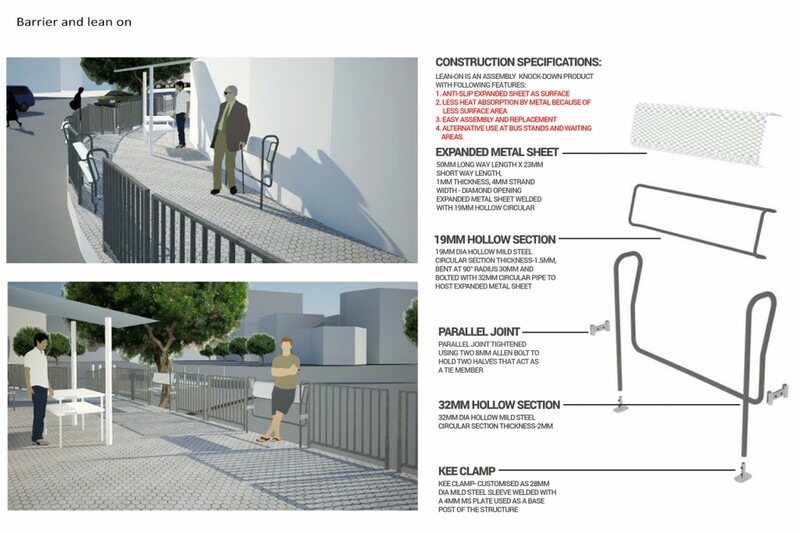 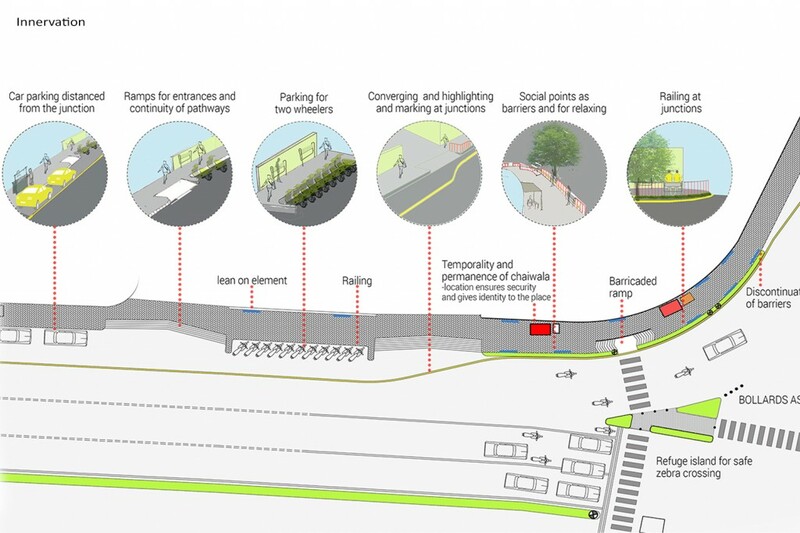 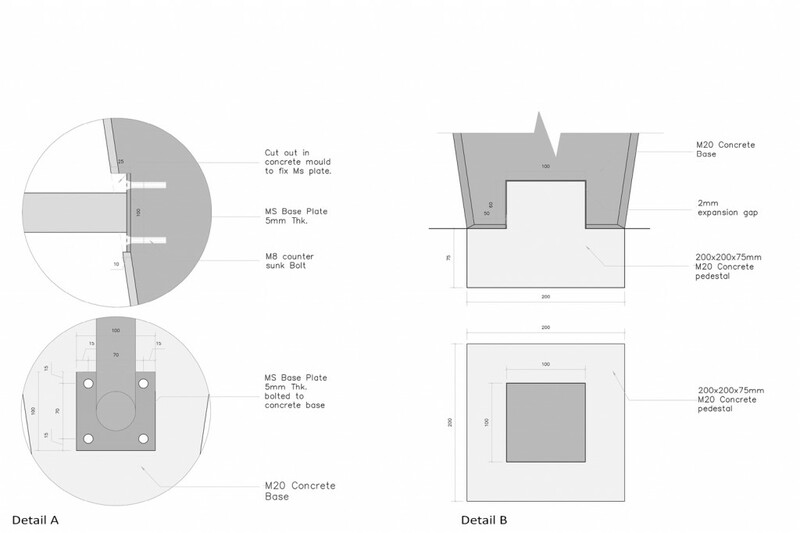 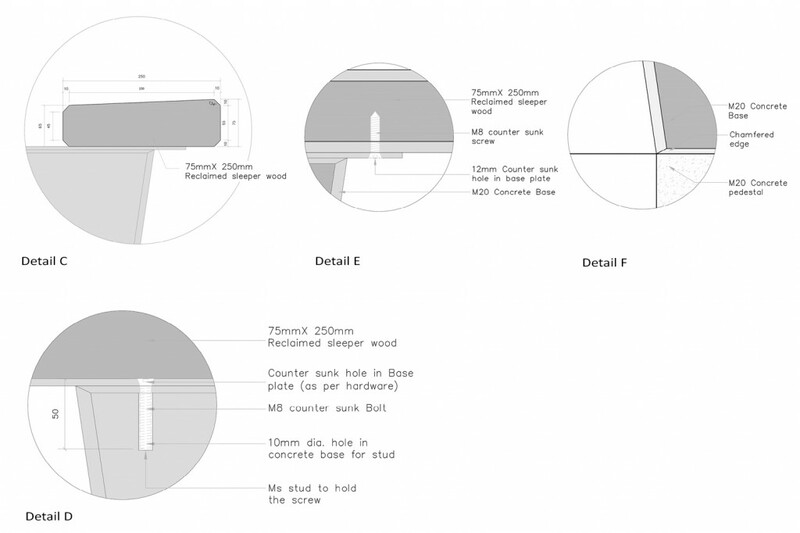 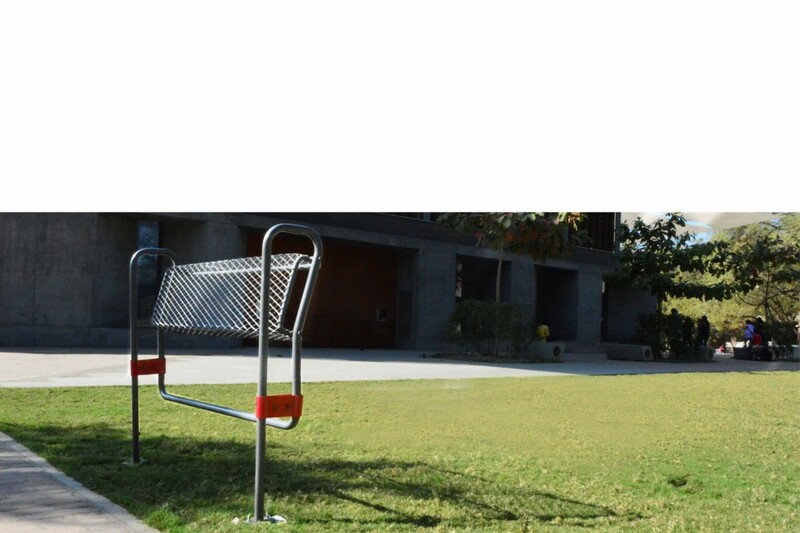 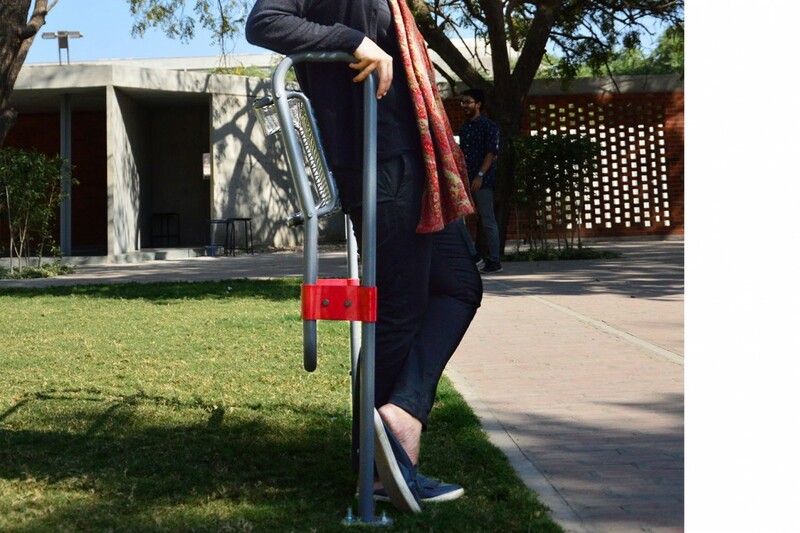 To design a surface that enhances public activity along the footpath and also makes the function multi-directional for better use and ease of access. 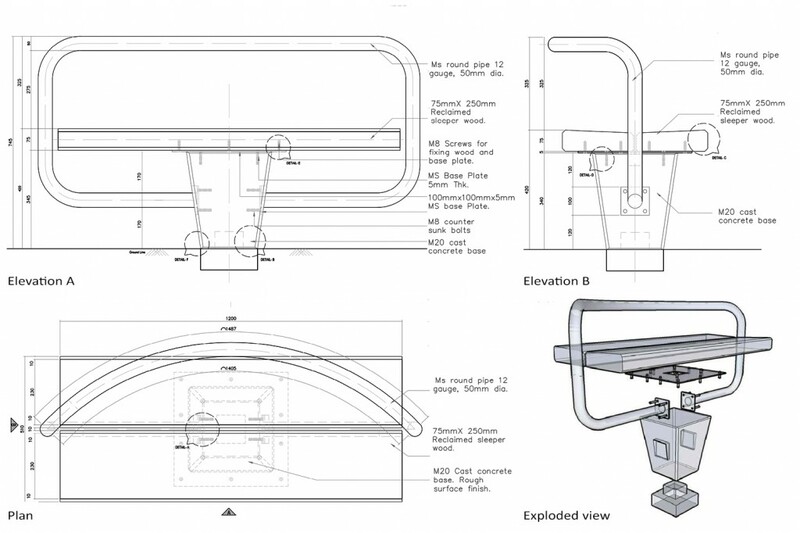 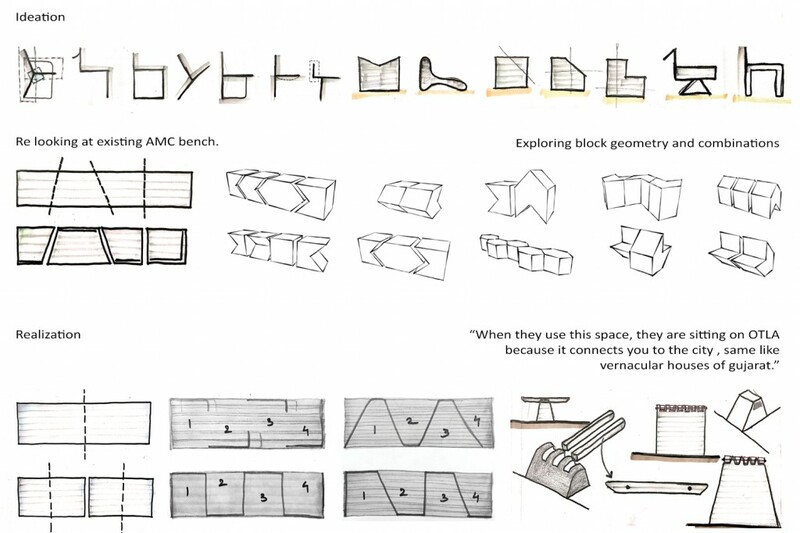 It could be designed as a module that combines/dismantles to form an activity. 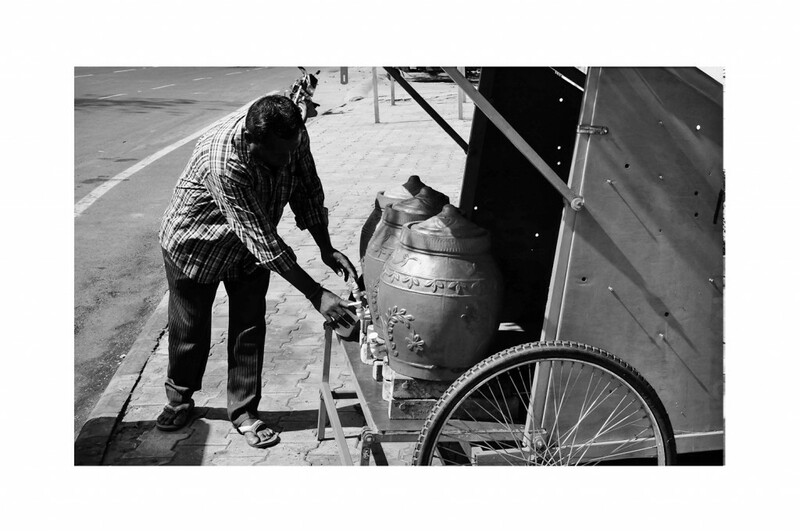 The 2018 edition of the awards received entries from 68 countries. 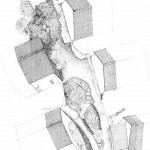 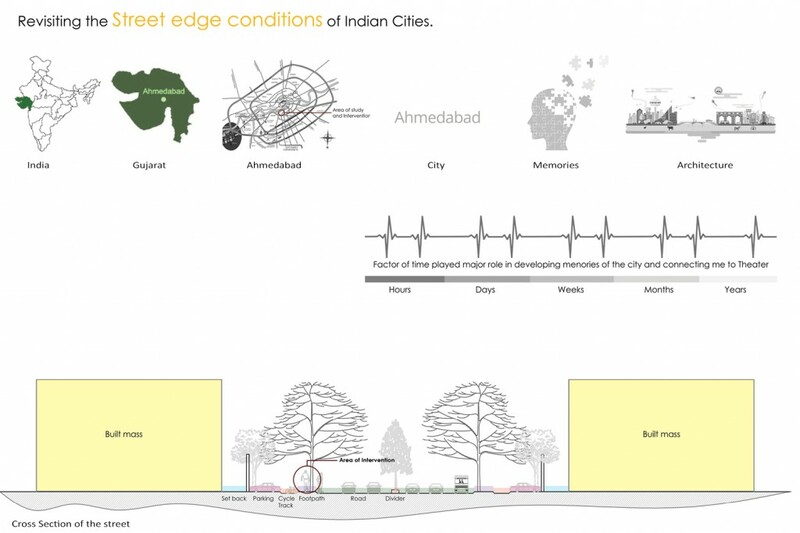 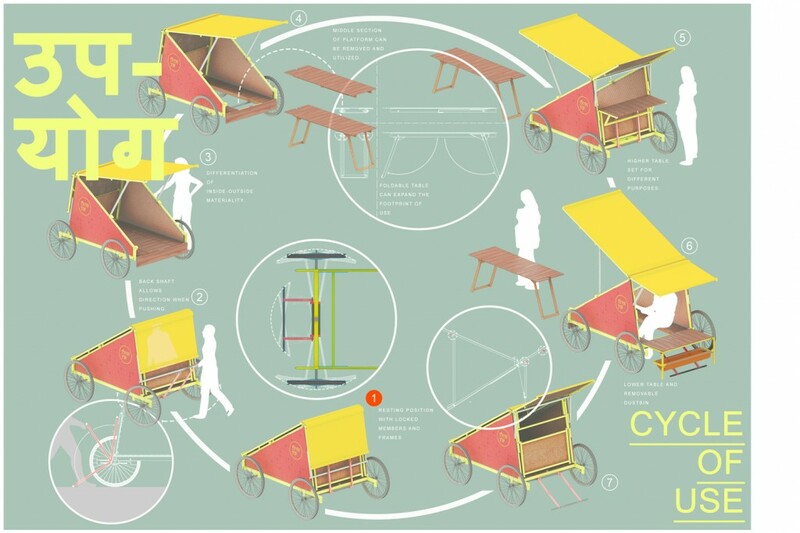 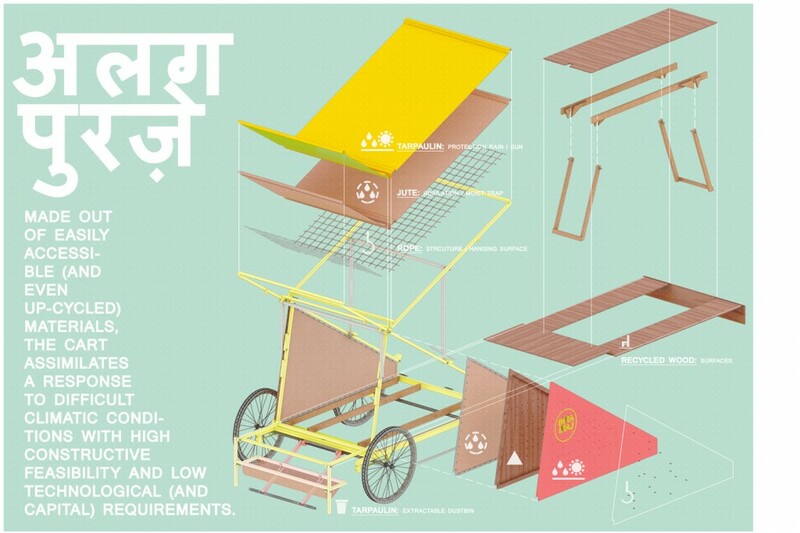 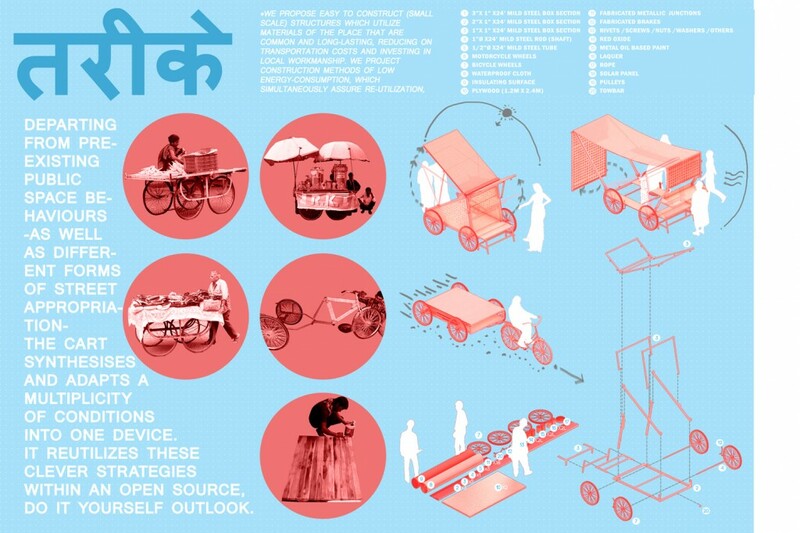 A Platform, by Aliakbar Gulam Husainwala, won the first prize for its attempt to redefine the street edge of the city using reclaimed wood; a Lean-On Barrier System by Noureen Nazir, and The Cart Home, jointly designed by Sebastian Trujillo and Kruti Shah* received honorable mentions. 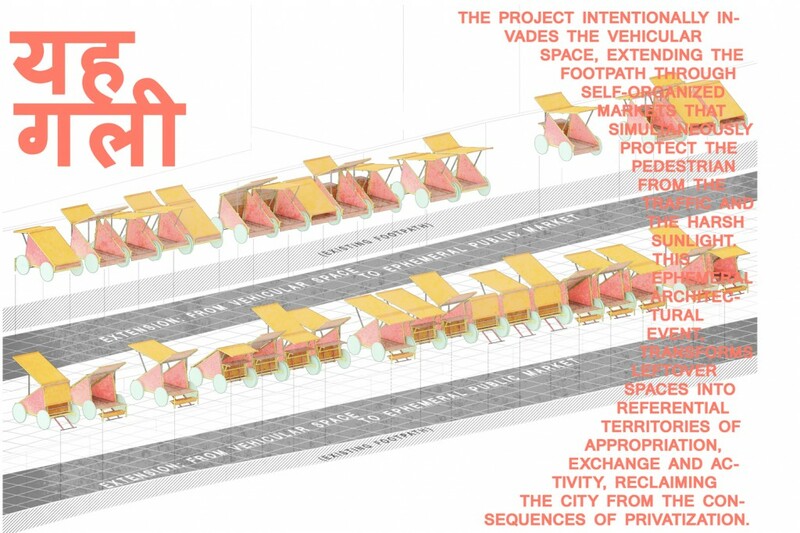 The former two academic projects were also featured in a recent edition of the design journal, Architectural Digest. 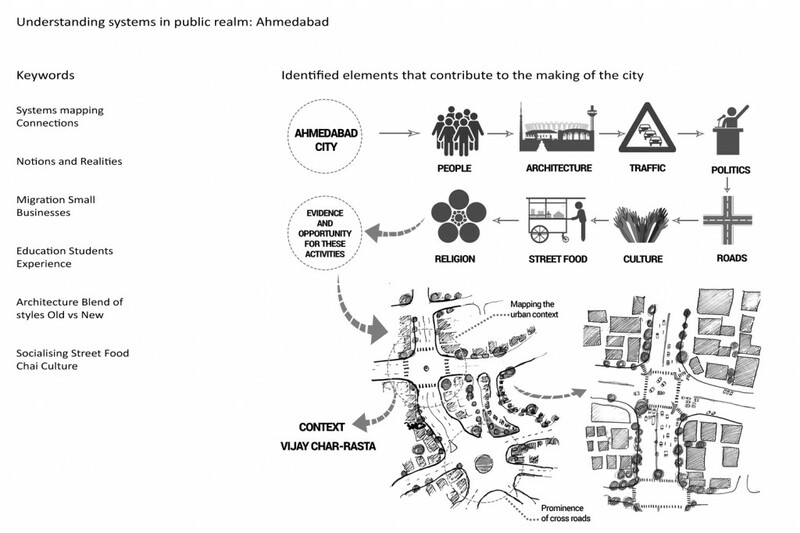 * Sebastian and Kruti are both faculty for the Bachelor of Urban Design program, Faculty of Planning. 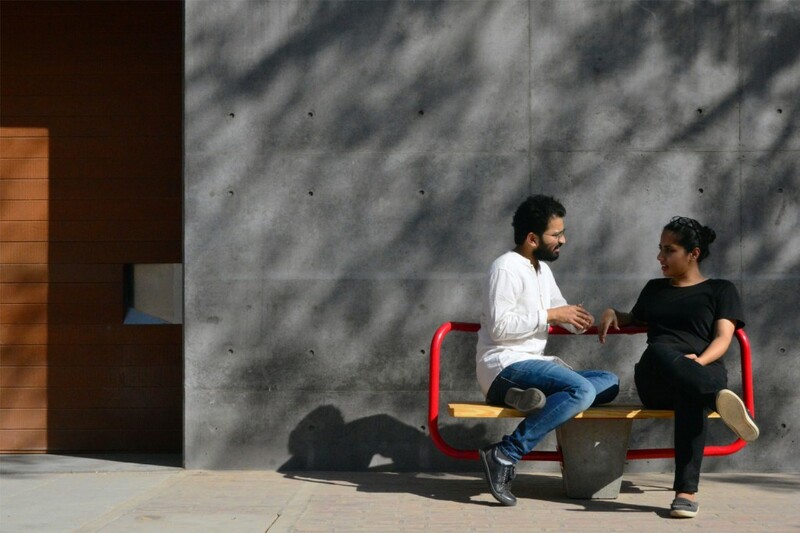 This Platform, designed for the edge of a street, is inspired by an element seen on the outside of traditional houses of Gujarat called OTLO. 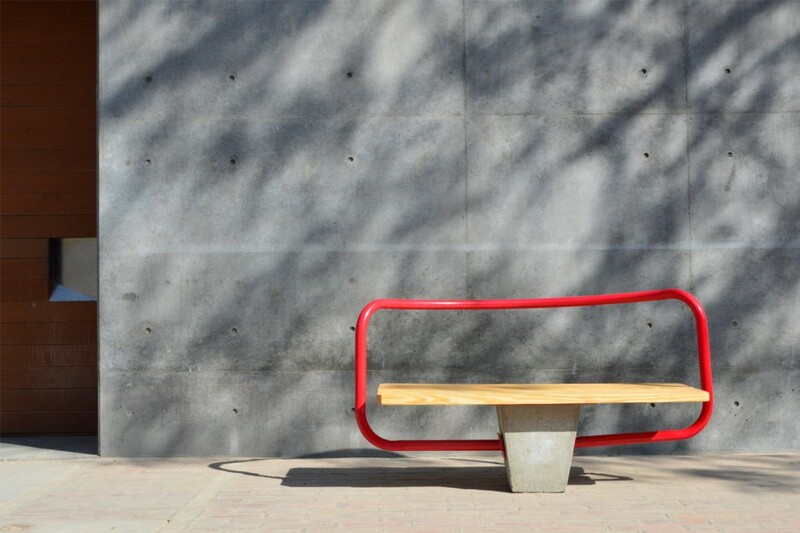 Here people sit and share their experience and emotions from their daily lives. 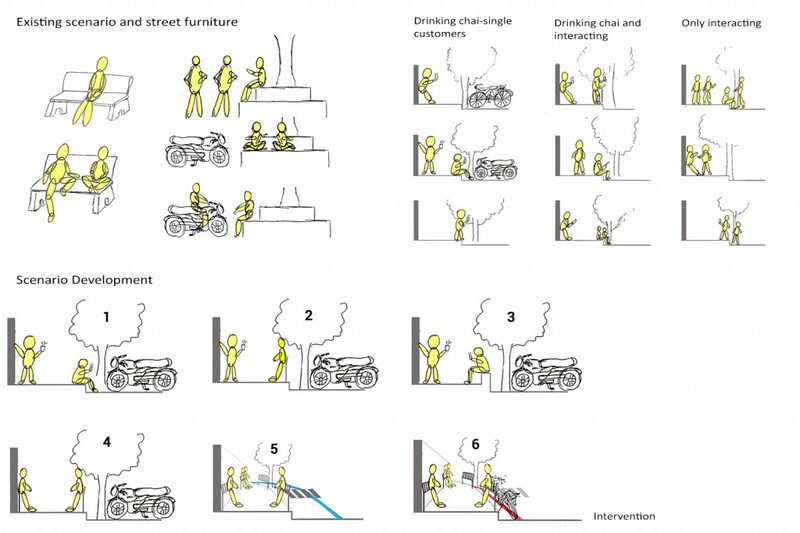 This gives them a moment to pause, share and celebrate together on the street edge, which shows how the street acts as a stage for life. 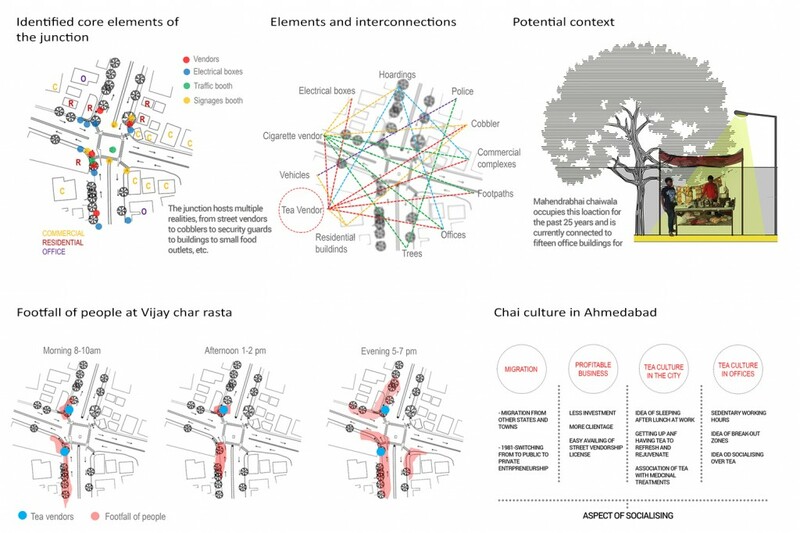 This system is designed as a module which can enhance the language of the street with its flexibility of design and based on what context it is placed in. 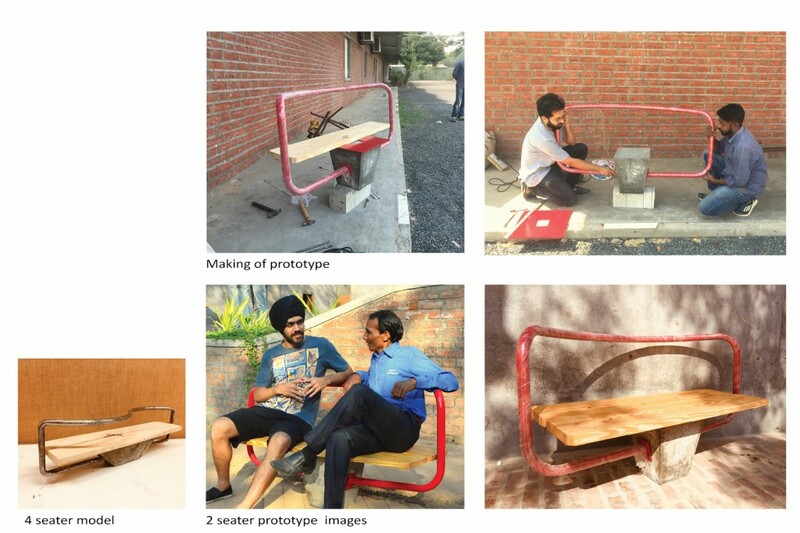 The design also emphasizes on the usability of a platform by redefining the backrest which creates an organic space for a person to experience. 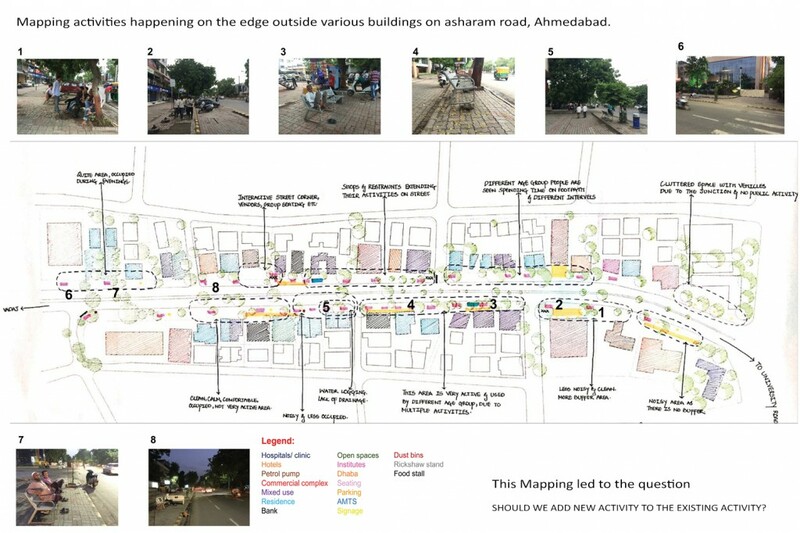 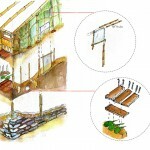 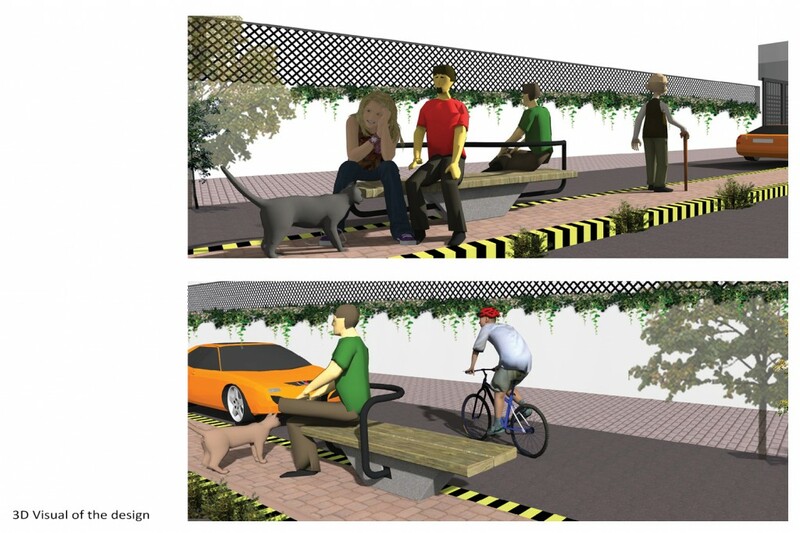 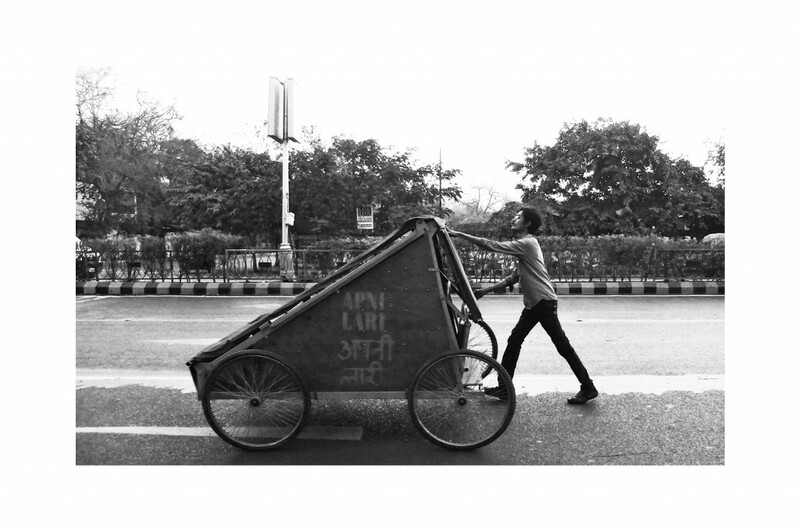 Hence, A PLATFORM is an effort to redefine the street edge which plays an important role in the context of the city. 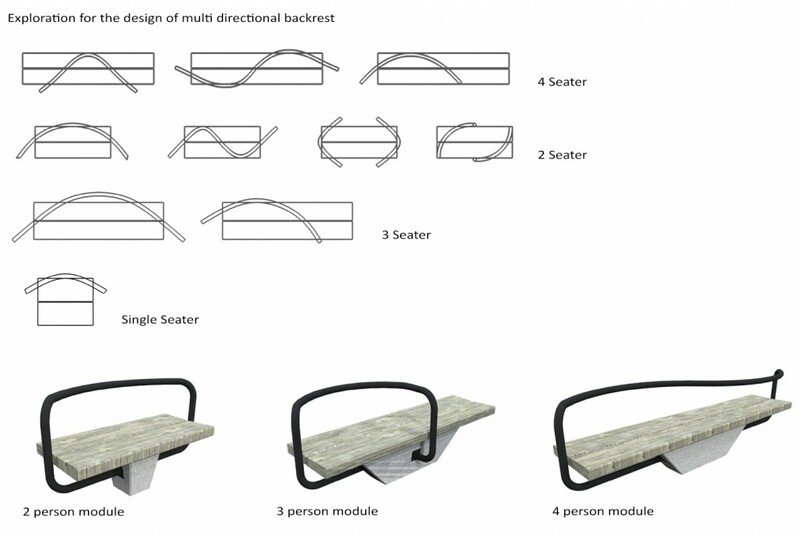 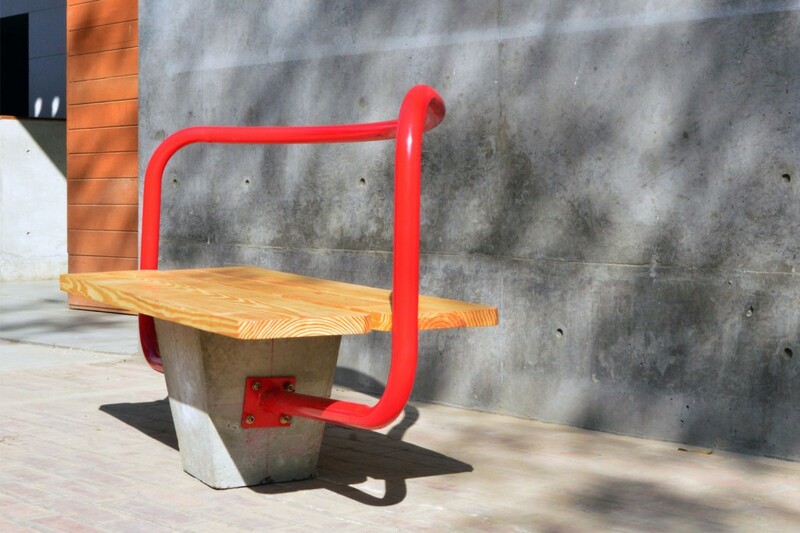 This product makes it possible to develop organized social nodes along the street edge that allow users to rest, relax and socialize. 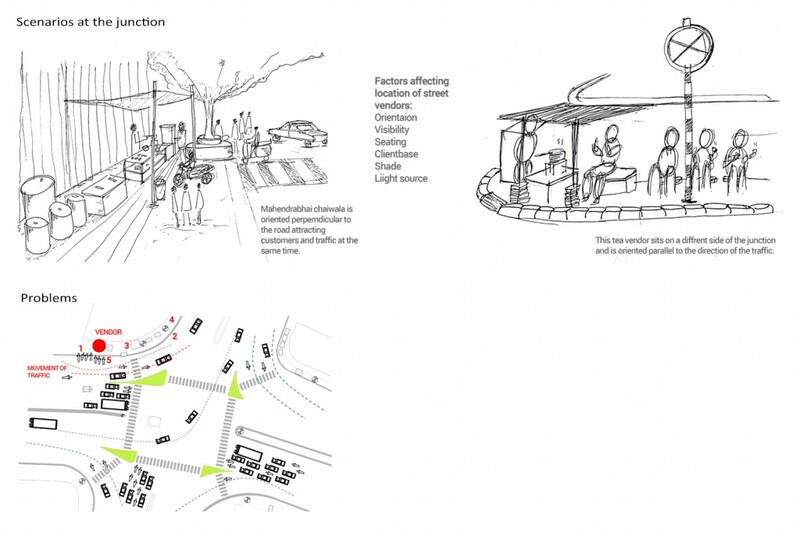 This system doubles up as a porous barrier system at the junction that informs the users to park their vehicles parallel to the road. 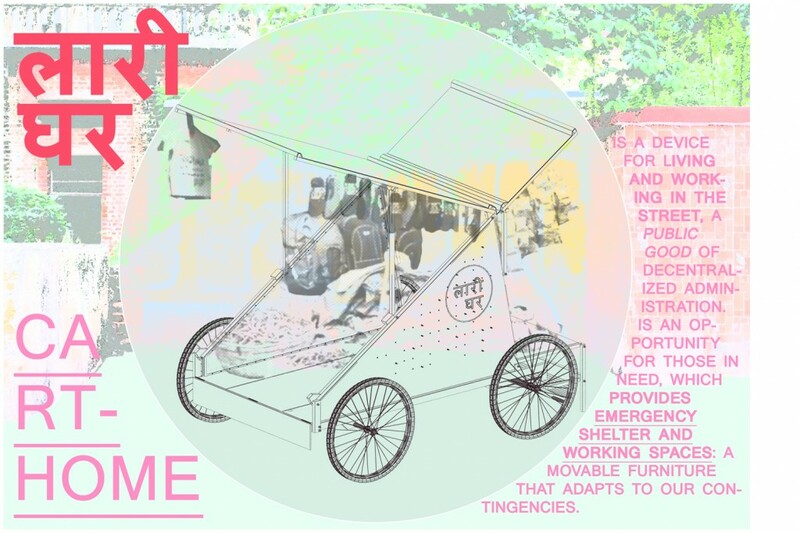 This product is a device for living and working in the street, a public good of decentralized administration. 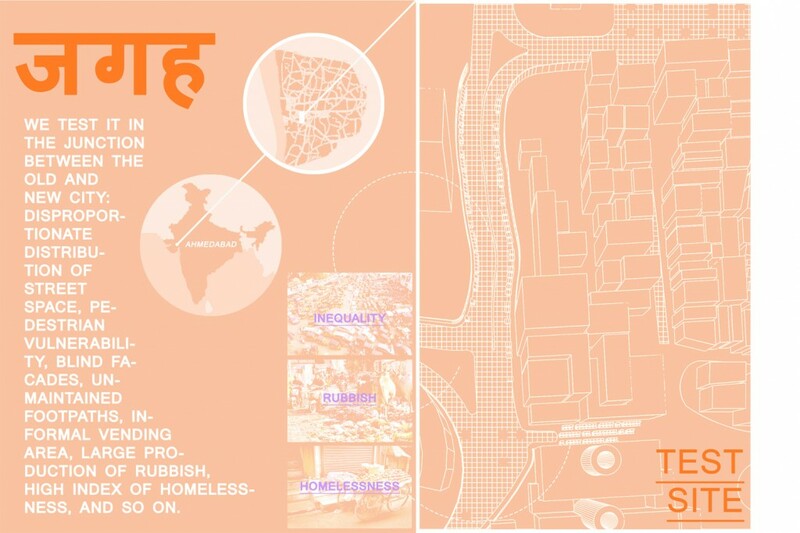 Is an opportunity for those in need, which provides emergency shelter and working spaces. 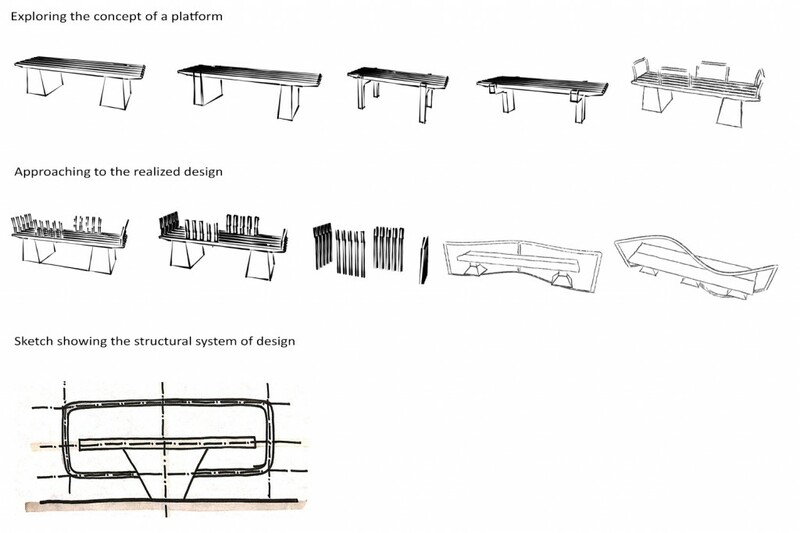 Essentially, it is a movable furniture that adapts to our contingencies.